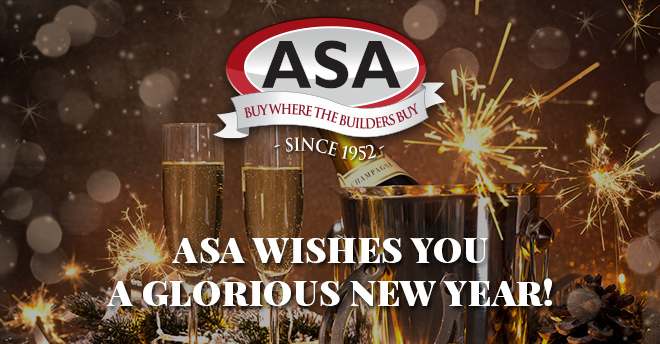 Happy New Year from Asa! Happy New Year! As 2017 comes to a close, it’s clear we have a lot to be thankful for here at Asa. We are gracious for the many opportunities we have had this year to serve our customers. You have been a part in making 2017 our best year yet and we thank you for your loyalty. Deepening our relationship with customers has brought our team a sense of satisfaction and pride. We wish you joy and prosperity in 2018!